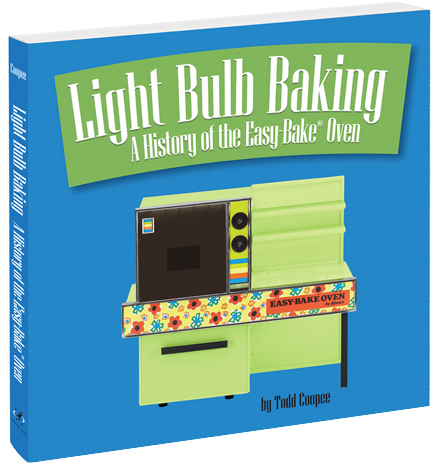 2014 Bronze Best Regional Non-Fiction (Canada-East) Independent Publisher Book (IPPY) Award. 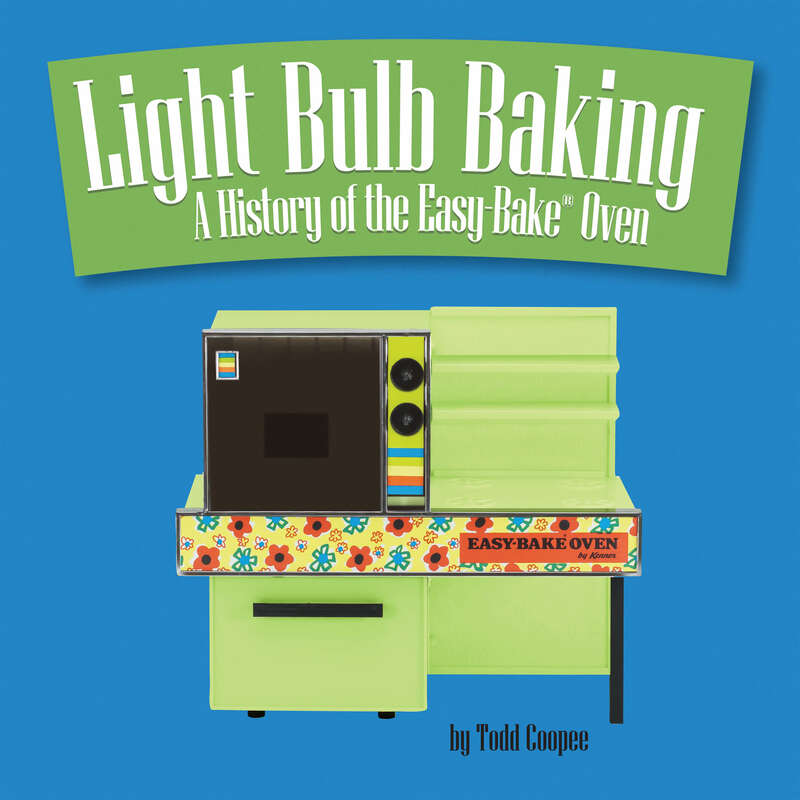 Writing about Light Bulb Baking? 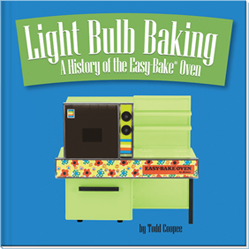 Download the cover, promo sheet, and flip through the book.